The church season designated as the Season after Epiphany, a time of four to nine weeks depending on the date of Easter Sunday, is observed until the beginning of Lent on Ash Wednesday. 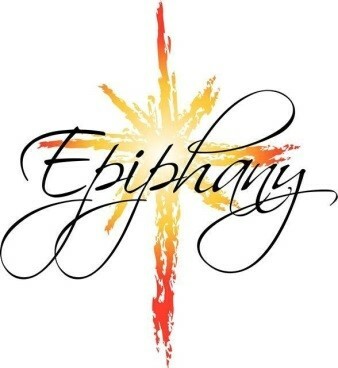 The word “epiphany” is a Greek word meaning “to show” or “to reveal” or “to manifest,” or “to make known or “to enlighten.” This season of the church is also called a season of light, a light which the darkness could not overcome, a light which shows the way to a new way of being, of doing, of living. The gospel stories of this season point to the divinity of Jesus as we hear in the hymn, “God in man made manifest.” White is the color for the Christmas Season and for the Feast of the Epiphany. Green, signifying growth in faith, is used for the remainder of the Season after The Epiphany.